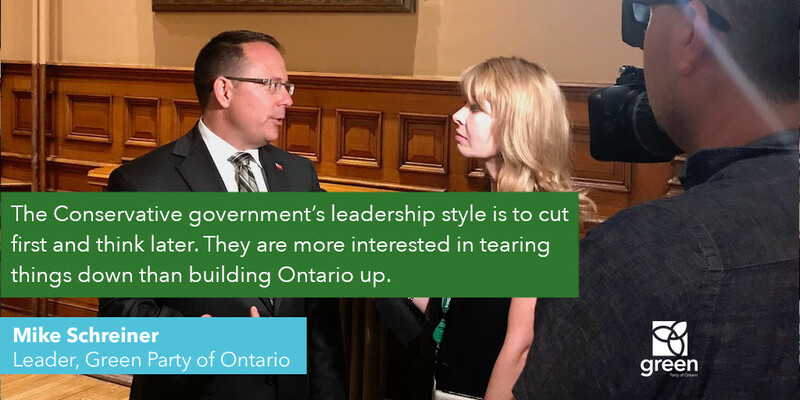 Today in Question Period, Mike Schreiner, Leader of the Green Party of Ontario and MPP for Guelph, called out the government for its broken campaign promise to see the Basic Income Guarantee pilot program to its completion. “The Conservative government’s leadership style is to cut first and think later. They are more interested in tearing things down than building Ontario up,” said Schreiner. “The Conservatives are making life harder for vulnerable people by cancelling programs without any plan to replace them. 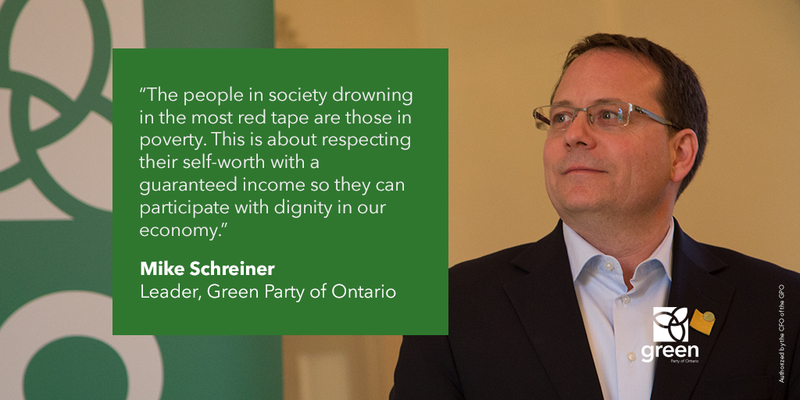 It is disrespectful to the people for the Conservatives to break their promise on the basic income pilot,” added Schreiner. 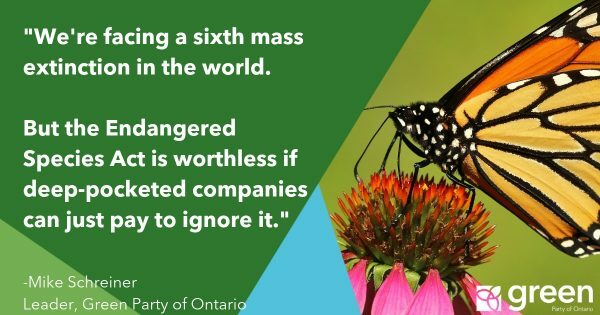 Consistent with the government’s other reckless cuts, the Minister has not shared any economic analysis or facts to support the elimination of a program that thousands of Ontarians were depending upon. Premier Ford continues to rule by ideology rather than evidence. “To wipe this program off the books before collecting any information about it tells us that this government doesn’t care about the facts. 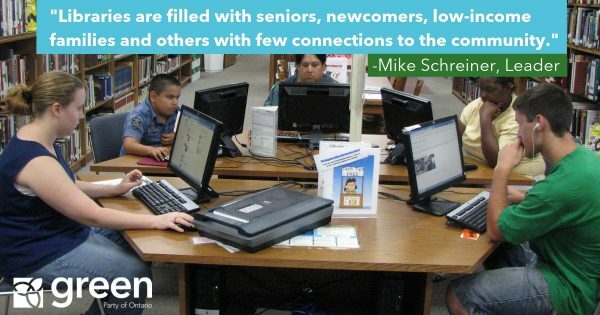 They are driven by ideology, not what is good for people,” said Schreiner. The Minister of Children, Community and Social Services has made unsubstantiated claims that the program has disincentivized people from going to work, which starkly contradicts testimonies from participants that the guaranteed income has allowed them to return to school and receive new training for the workforce. “The Basic Income Guarantee has received support from across the political spectrum, including from conservative economists who see it as a small government solution to help people get out of poverty. 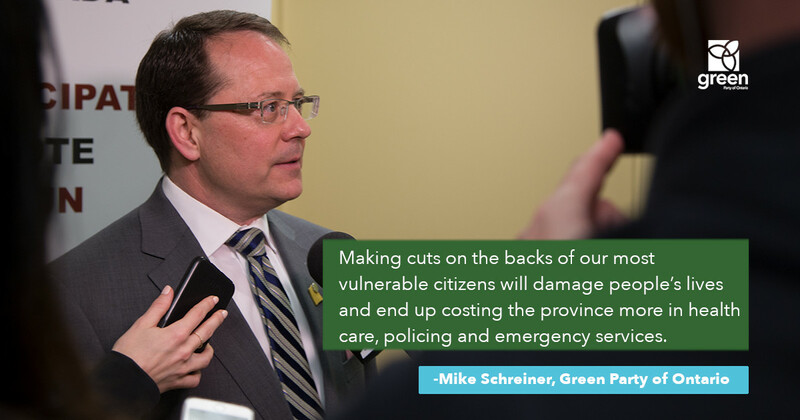 This could have been an area of common ground for all parties, but instead the PCs have selfishly put politics ahead of those in need,” said Schreiner.